I am a writer who is currently based in London. Coming from a background of martial arts and weightlifting I am obsessed about fitness and nutrition. 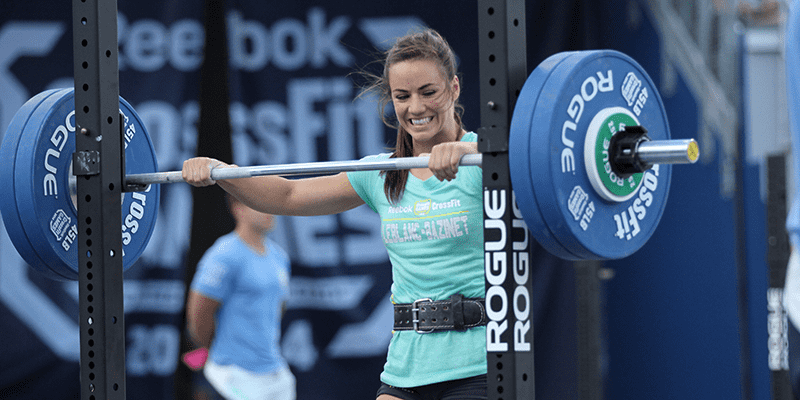 I am a huge fan of Crossfit and have followed its progress since its outset.